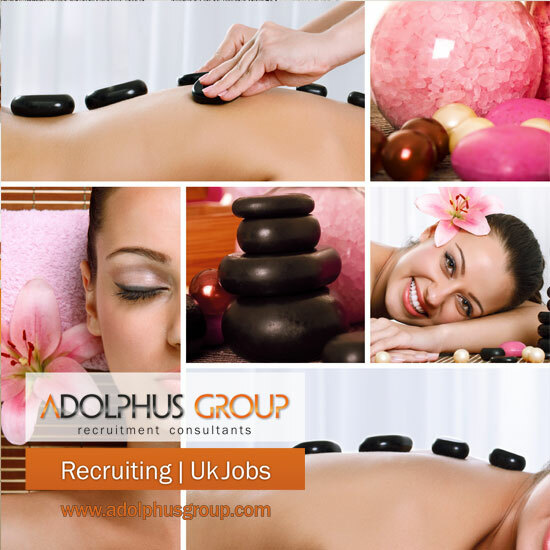 DO YOU WISH TO WORK AS A BEAUTY THERAPIST IN THE UK? So you will require a Level 2 or 3 NVQ Diploma in Beauty Therapy. Level 2/3 NVQ Diploma in Beauty Therapy it is Course designed to give students a nationally recognised qualification in beauty therapy, providing the knowledge, skills and understanding required to gain employment within the industry. Everything you need to know about your NVQ Courses: NVQ courses are available to anyone whatever their age, although there are certain requirements (you have to be employed or studying at college whilst doing a part-time job or be in a work placement). It is also possible in some cases to do an NVQ course whilst at school. Find out more online about the NVQ Course you are looking for. There are several qualified schools to provide you the ideal certification.